When a couple has kids, life changes in a number of ways. The spaces they thought were for sacred relaxing before become littered with toys. 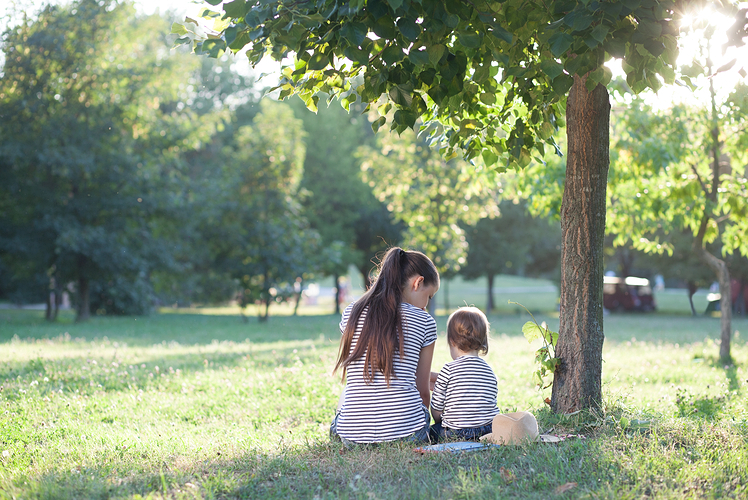 You might be reluctant to let the kids take over your garden, too, but there are a number of things you can do to make a kid-friendly garden while keeping the adult look and feel intact. Here are 13 tips to help you strike a compromise. Kids can have fun in the garden without plastic toys and other items that stick out like a sore thumb. 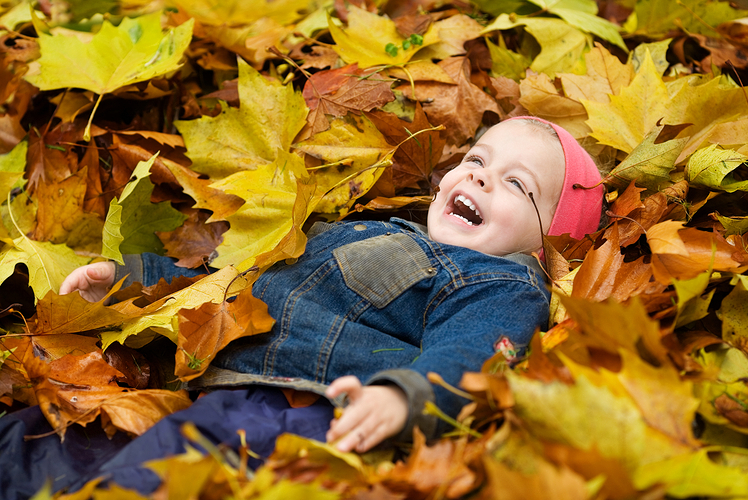 Items from nature can be fun for children, too. 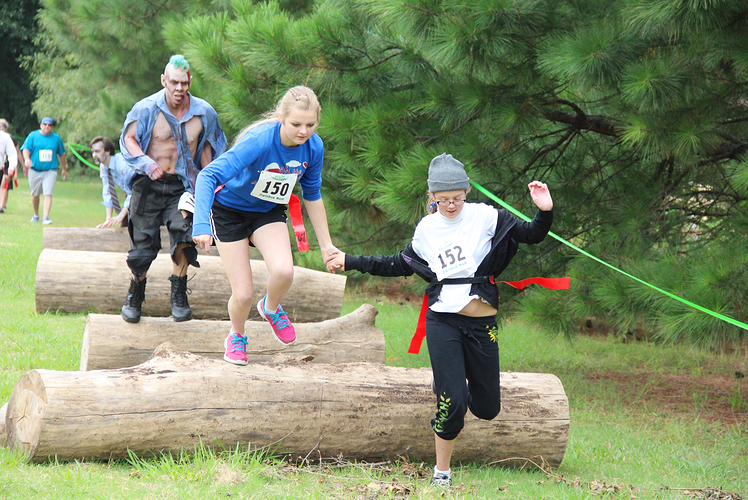 Consider making an obstacle course with tree stumps at a variety of heights. Kids can use them for a balancing act and adults can use them for a seating area. The natural items can be fun for children, but the kid-friendly garden elements don’t ruin the space for the adults. There’s a lot of work that goes into a garden. There are going to be piles of weeds and dirt and other items. Instead of staying tidy and throwing those things out right away, let the kids play with them and get some dirt beneath their nails. Your garden can remain intact while your children find ways to make things from the remnants that you don’t want in with the flowers. If you are considering re-designing your garden, it could be the perfect time to make it kid-friendly without completely getting rid of the adult aspects. You could incorporate a slide into the hardscape with a simple, natural-looking sand pit at the bottom. The garden will still look good and the kids will be happy. Place some relaxing seating nearby, and you’ll have a place to sit and watch the fun. All kids really need is an open space to play. Lay some lawn and give the kids a soft place to roll around. It doesn’t have to be a large area, and you can border the lawn with a variety of flowers. Choose plants that are durable so they can withstand trampling if the kids ever land in them, and you will have a great place for adults to enjoy alongside the kid-friendly garden. Kids love to follow paths and trails. Whether they are trying to step on only big stones and avoid cracks or need a place to ride their bike, curved paths are a lot of fun. 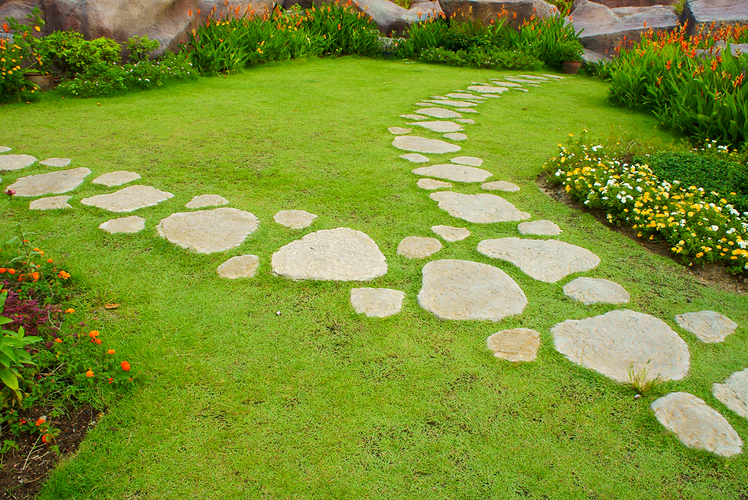 These paths can add to the depth of the garden and give it a classic appeal. Adults find the paths useful and aesthetically pleasing, and kids can use the paths every time they need an adventure. Given their creative and inquisitive nature, children enjoy stimulation of all the senses! 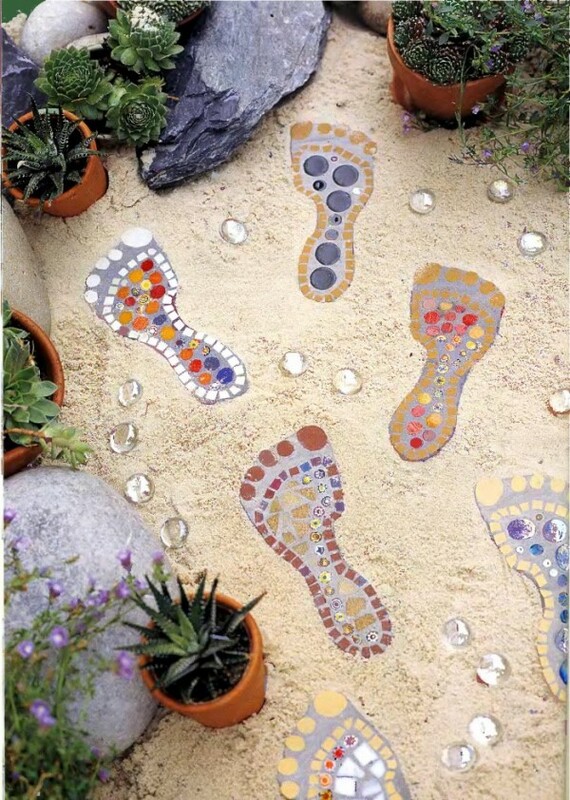 You can make your garden something that can engage their imaginations and then enjoy exploring it with them. Plant bright flowers to look at, rustling grasses to listen to, a variety of textures to touch and plenty of things to smell. 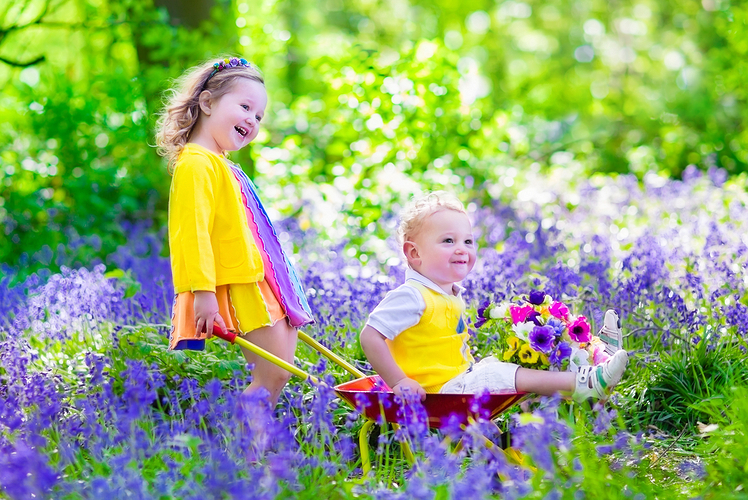 Children will always be busy with one sense or another, and you can teach them about the different plants. 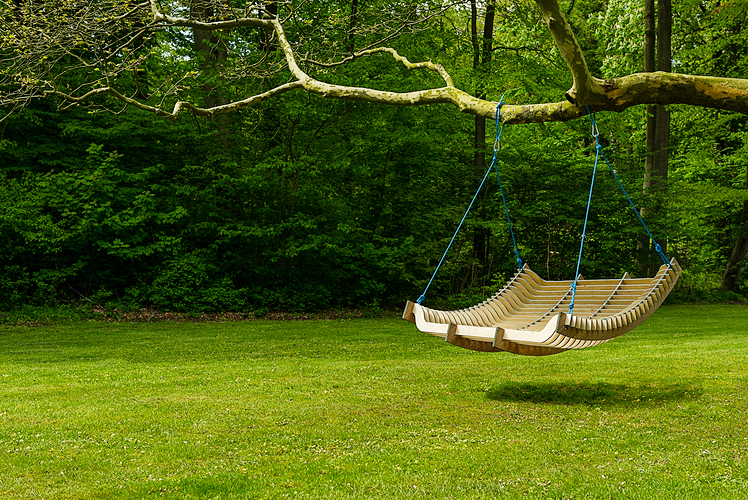 Most kids like to swing, but swings can be an eyesore. 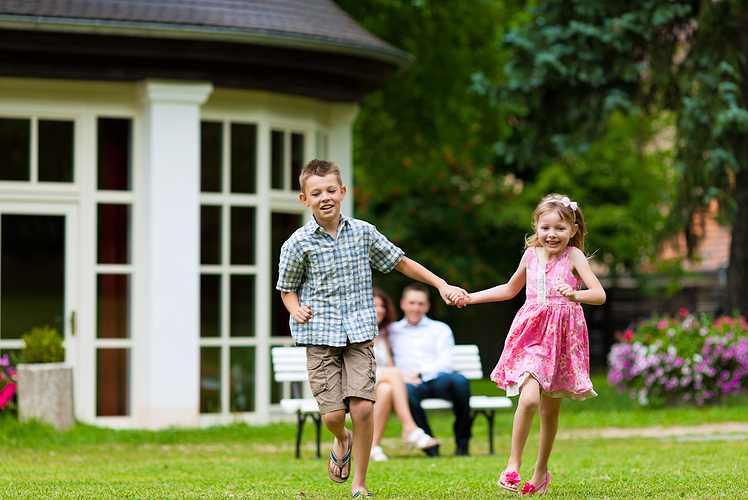 Find furniture such as wooden swings that fit into the garden while giving kids something to do. Hammocks are another item that can help adults relax but make a kid-friendly garden at the same time. Try to think of both the kids and the adults with each piece of furniture you place in the space. Nothing keeps kids entertained longer than bouncing. 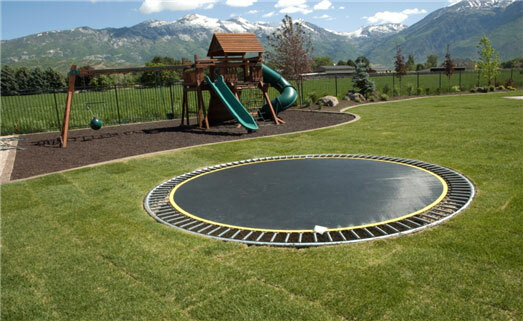 Children love trampolines, but they take up a lot of space and can really be an eyesore in an elegant garden. Instead of letting the trampoline take over the yard, sink it down into the grass. You can plant flowers and items around it so that when the children aren’t around, you’ll barely see the trampoline at all. 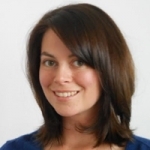 Children get hot awfully fast when they are running around and playing. Plant trees for shade or put up a canopy or umbrella. These items give children a place to take their toys from the house so they can play and stay cool in the shade. It is also a nice, relaxing location for adults to enjoy a drink or a snack. Kids love to explore forts and hideouts. 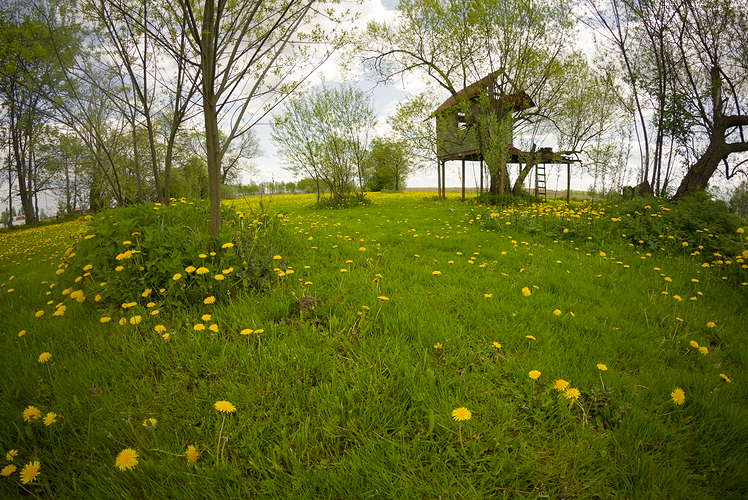 You can do something simple, like hanging a canopy in a corner, or something larger, like building a full tree house. A small bean teepee is something that gives plants support in the garden and makes it kid-friendly at the same time. The natural-looking frame fits into the elements, too. Mosaic tiles are easy to buy from the craft store and they can really brighten up a garden. Use tiles to create a hopscotch area for the children. The tiles will look like bright, color accents to the adults, but they will act as fun playthings for the children. Make sure the grout you use is waterproof and that none of the tiles have sharp edges. If your garden has a wall, there’s no reason you couldn’t buy some rubber handholds and make it into a climbing wall for the kids. 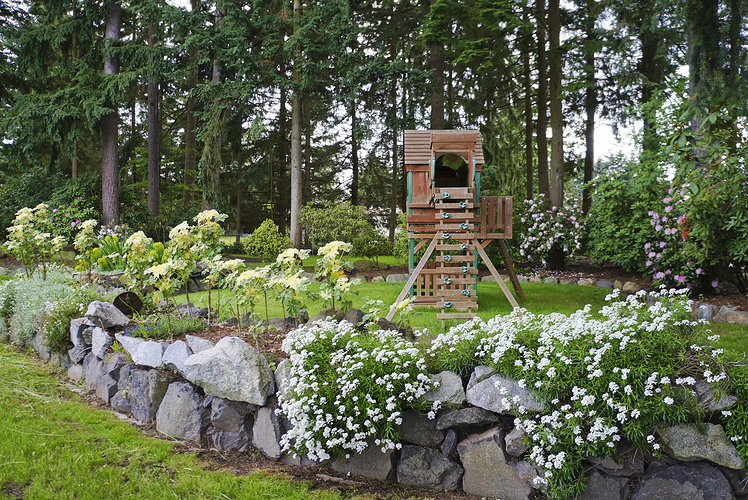 The handholds can be bright accents in the garden, and the kids can have a blast every time they’re in the garden while the adults pull weeds or relax. 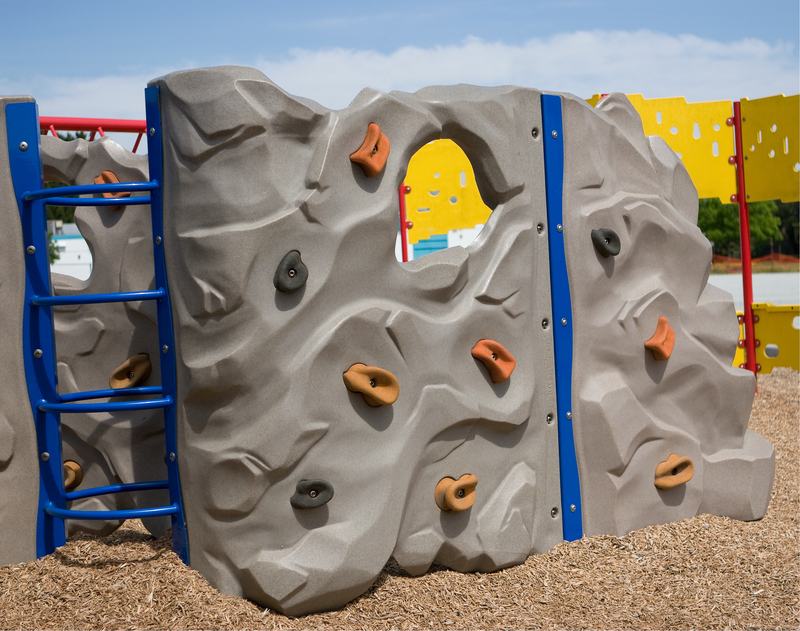 Plain walls are boring, but climbing walls are fun for kids. If you have an empty wall in the garden, transform it into an art station by adding a coat of blackboard paint. You can frame it or leave it as it and keep chalk nearby so the kids can decorate it over and over again. 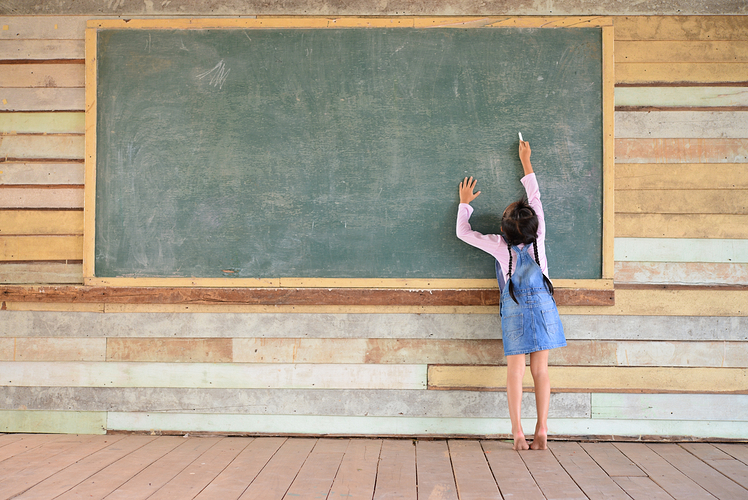 Not every garden has a sidewalk, but your garden can be kid-friendly with a chalkboard wall to decorate.